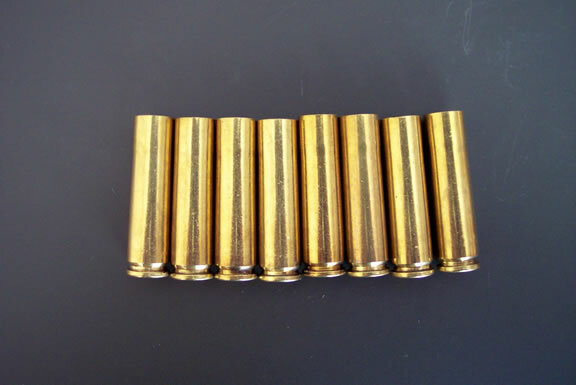 .30 Carbine brass, late 50's - early 70's production. Premium grade. Can not guarantee what year you will receive, but it will all be the same year. Boxer primed. 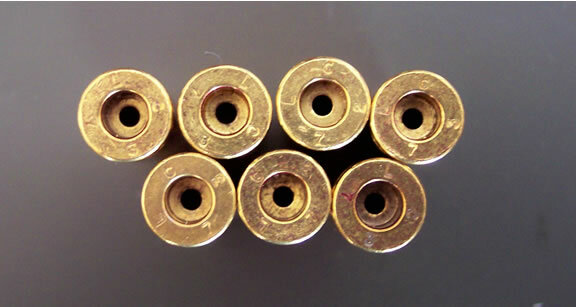 This is pull down brass from new Lake City ammunition. Bullet, primer and powder were removed, this is not once fired brass.